We've become DNN (DotNetNuke) experts by building 1000s of tailored solutions with the DNN platform. Our experience with all versions of DNN allows us to give your project the edge over the competition. The DotNetNuke community has recognized our team members as leaders among the community and awarded our founder as a DNN MVP. For over 70 years, Helicopter Association International has provided support, services and set the industry safety guidelines for the helicopter community. 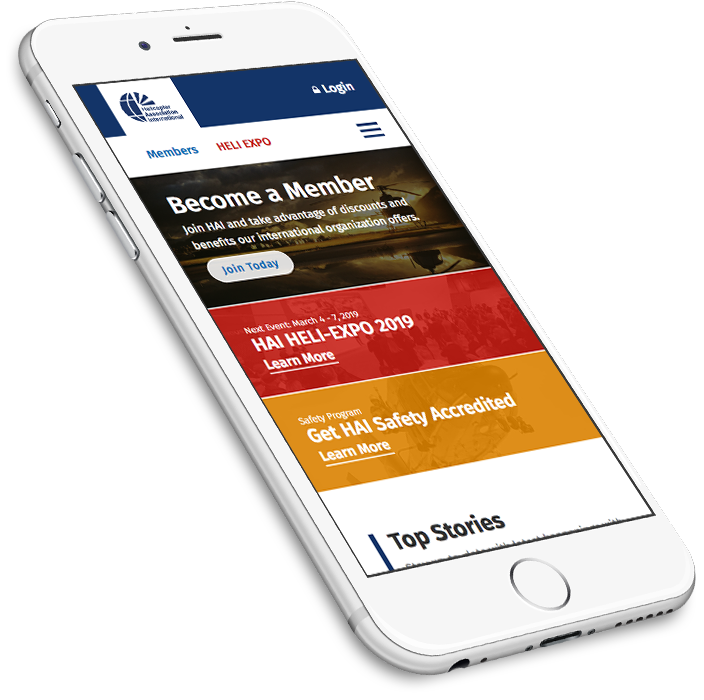 With a network of 25,000+ members worldwide, HAI is the leading membership and resource website for the helicopter community. Five of our developers and designers have been honored to speak and train at national and international conferences. Cassidi, our president, is a DNN MVP and serves as the V.P. of the DNN Association. 10 Pound Gorilla also organizes and hosts DNN Summt and serves as a DNN Ecosystem adviser. Educational Partnerships is a division of Public Consulting Groupt hat helps boost student achievement through daytime tutoring, after school programs, summer camps, and educator staffing.